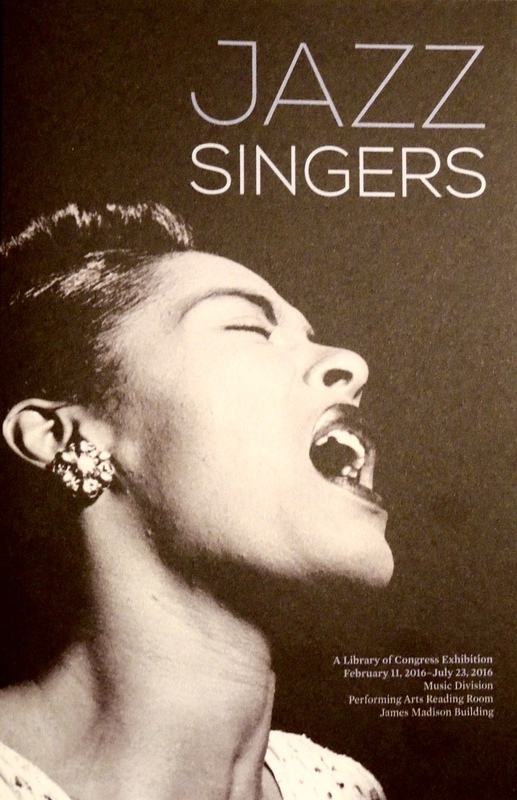 I’ve had the great pleasure and privilege of curating the new Jazz Singers exhibit at the Library of Congress. I’m grateful to all my colleagues in the Music Division and the Interpretive Programs Office for help and support during the months leading up to our Feb. 11 opening. Special thanks goes to Exhibition Director Betsy Nahum–Miller for keeping us focused and on schedule. Betsy and I are now working on a version of the exhibit we’ll send out to Disney Hall in Los Angeles in the Fall.